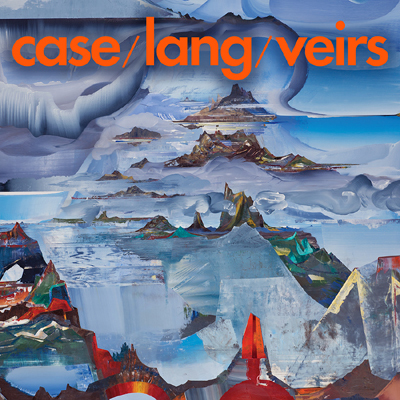 case/lang/veirs, a true collaboration between three phenomenal, self-driven artists: avant-rock icon Neko Case, legendary musical nomad k.d. lang, and indie folk star Laura Veirs. 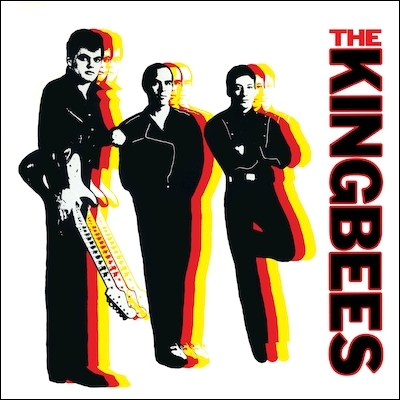 The women wrote all 14 songs and shared lead vocals equally, sometimes even within the same track. Full of stunning harmonies and spellbinding rhythms, case/lang/veirs travels through aches and eras, torch songs and tributes to the undersung.